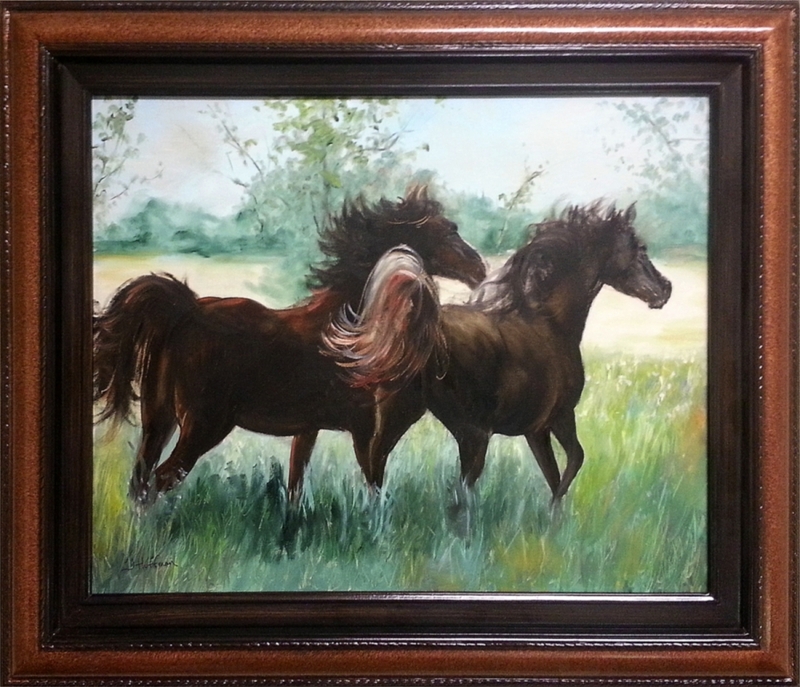 Original oil painting donated by J. Huffman of two Arabian horses named Ravensong and Tahira. Painting is 16" x 20"- frame is included. 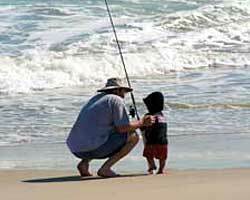 No shipping charges for United States delivery.